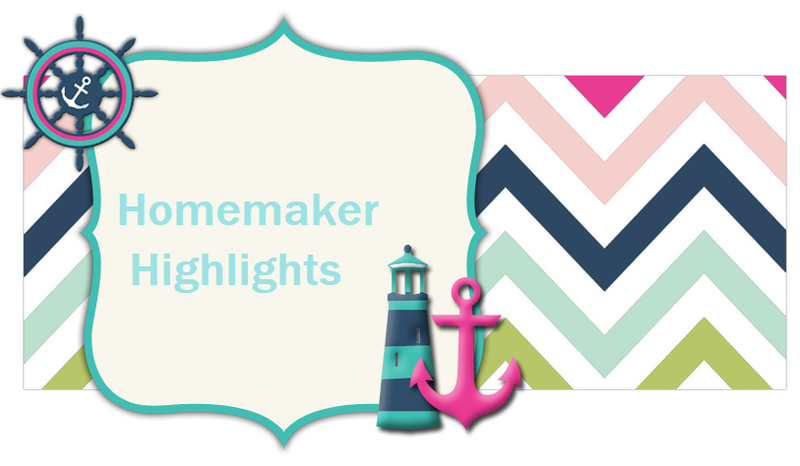 Homemaker Highlights: Big savings from The Hillbilly Housewife guys!!! This Ebook is ONLY 5.00 until May 19!! Big savings from The Hillbilly Housewife guys!!! This Ebook is ONLY 5.00 until May 19!! I know you long to cook a healthy, inexpensive and home-made meal for your family every night of the week, but sometimes it's hard to find the time and energy to do just that. You can easily spend a few hours on the weekend to prepare enough main courses to last you through out the entire week by FREEZER COOKING. Freezer Cooking allows me to spend a few hours cooking when I have the time so that my family has healthy meals for at least a week. All you need are the secrets of *successful* freezer cooking! 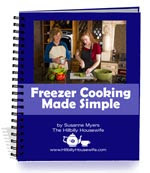 My friend, Susanne over at HillbillyHousewife.com (http://www.quicksales.com/app/?af=978742&u=www.hillbillyhousewife.com/ebooks/freezercooking.htm) has written an ebook called "Freezer Cooking Made Simple" that gives you a step-by-step guide to make your very own freezer meals. These meals are tastier and healthier than their store-bought counterparts and they're virtually guaranteed to save you moneyover eating out. Of course, there are a ton of recipes in the Freezer Cooking Made Simple ebook and it's ON SALE until next Tuesday for ONLY FIVE DOLLARS. Wouldn't it be nice to open the freezer, pop dinner in the oven and bring out a healthy, inexpensive dinner when the timer dings?